Just wanted to hear some opinions. Whats the longest youve left a canine set out and connected? All things being equal,(terrain,food source,time of year,population), when do you pull and move on? I have had at least one K-9 set out from the 2nd week of December that did not connect until February 26th. Actually, they were cat traps and I had a double on yotes at that location, that day. 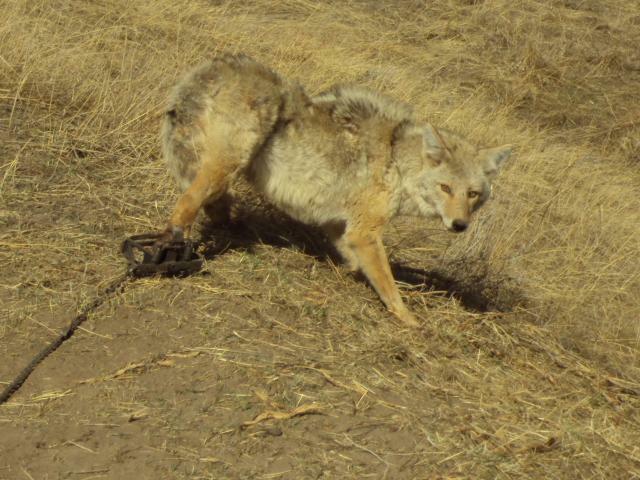 For yotes, I would not leave sets more than a couple weeks unless I had plenty of traps and they are convenient to check or for ADC. 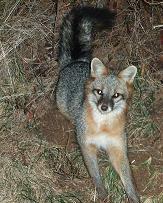 I have a couple places near the house that I have caught coyotes after the set was their for a month but when running a k9 line and gas being 3 dollars a gallon,2 weeks is about it unless I`m catching a lot.The best advice I can give you is if your going to put sets out in freezing conditions of Pa for coyotes,make wax dirt in the summer.The less you mess with a set once you make a set,the better. I typically set three and sometimes four traps per location, I’ve had traps or at least a trap that never connected in a given year. I don’t think that is really what you are asking so I will give you a typical scenario. It is normally 7 to 10 days between coyote visits in my area. I have had locations go dry two or even three weeks but that is rare ! This typically happens late in the year after I have caught a number of coyote . Thanks guys. I thought i was the only guy that checked empty traps!! Set this trap in the last half of December, this coyote showed up the 8th of March. I know that I probably relured a couple of times. Never seen so many cockle burs on one. This was on a friend's ranch and he was about to start calving. I have caught quite a few after a month or two.